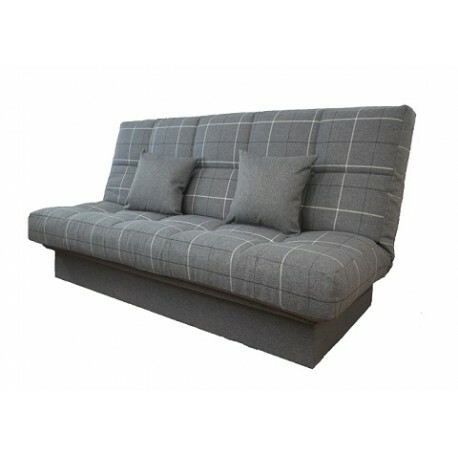 Tenbury Clic Clac sofa bed. 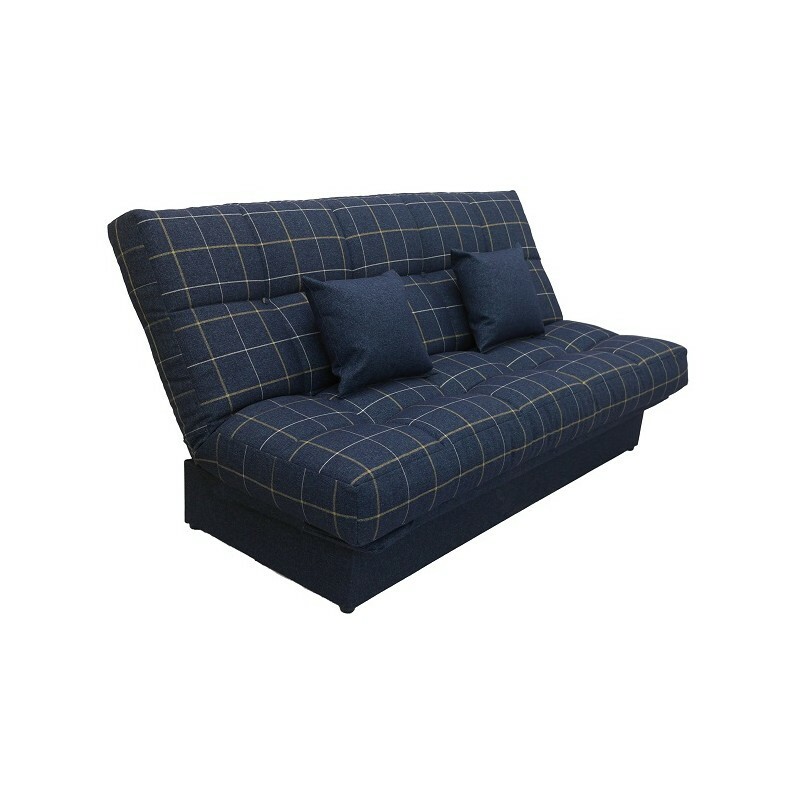 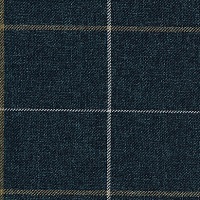 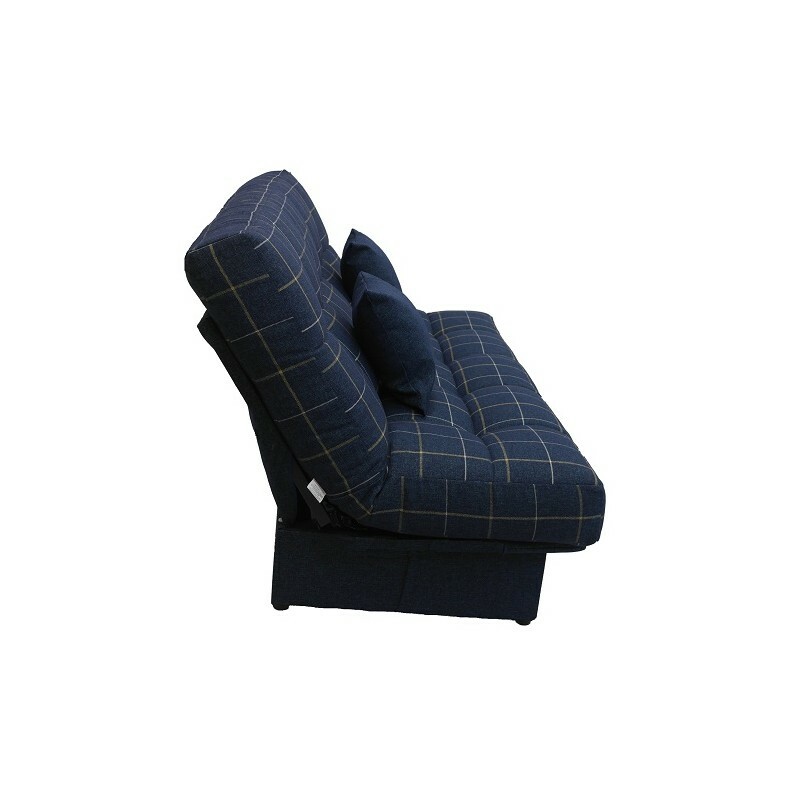 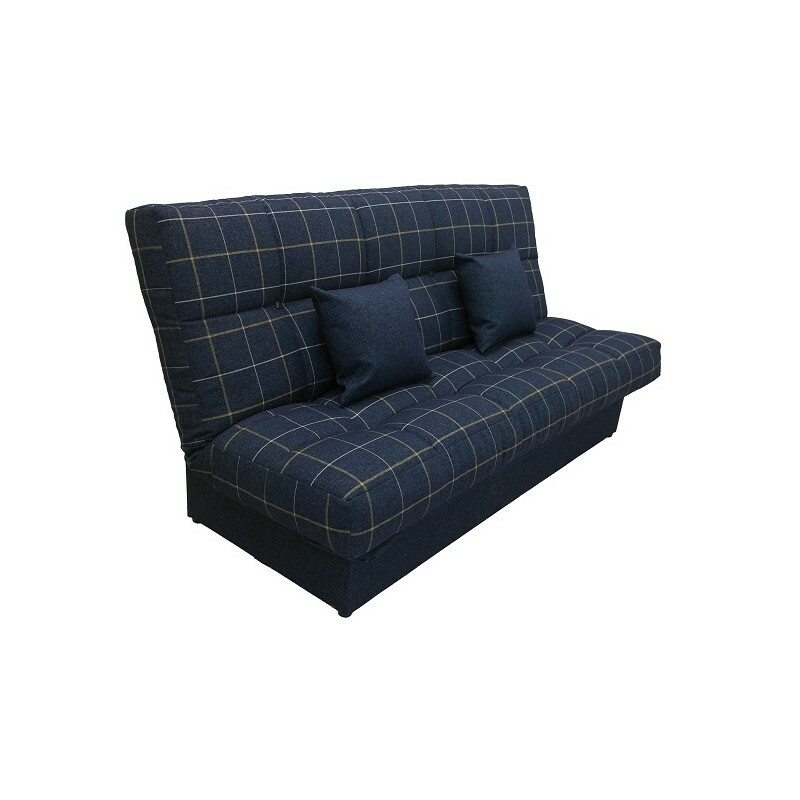 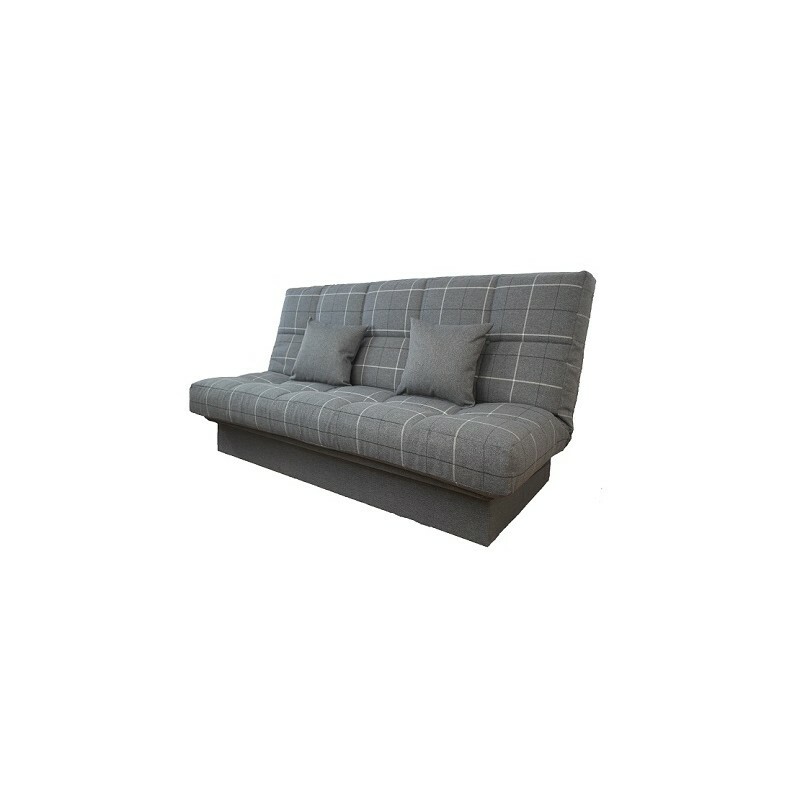 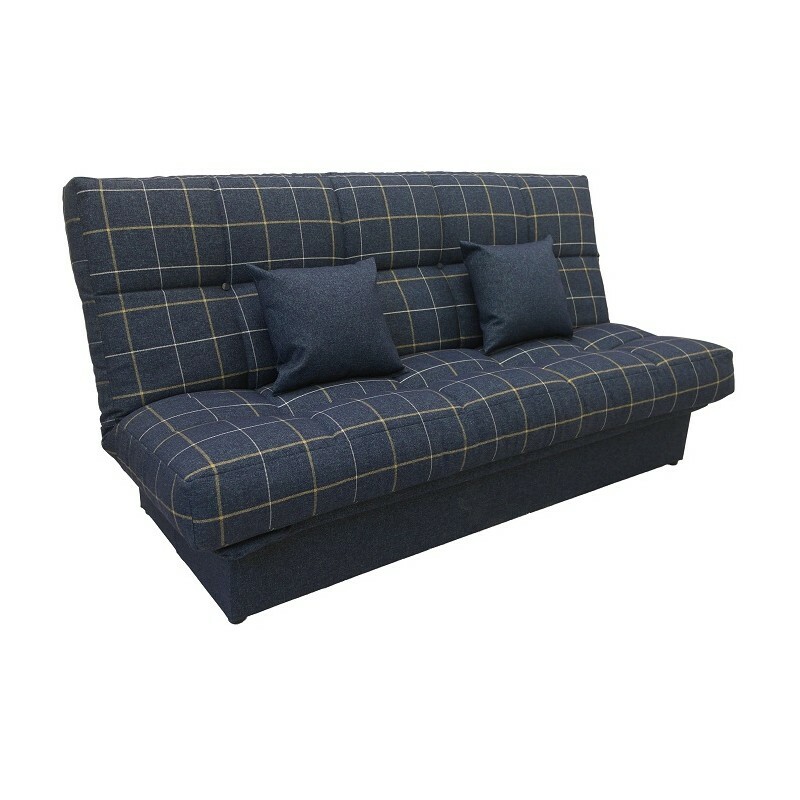 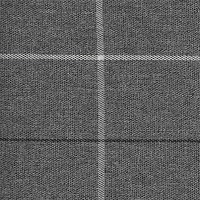 Three seat clic clac sofa bed made in our Galloway Blue or Grey check fabric with a matching plain contrasting fabric for the base. 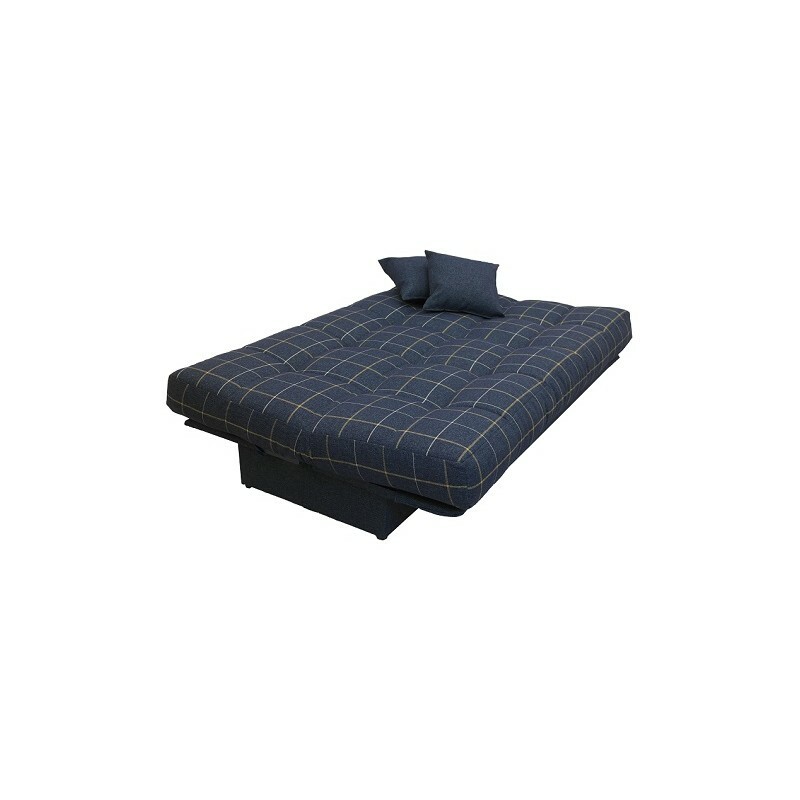 Available with our standard Mattress or memory foam upgrade.